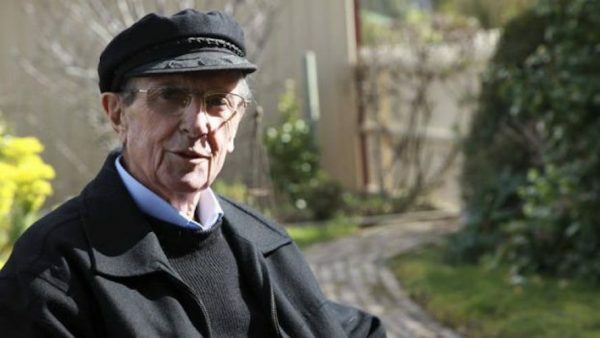 Christopher Koch (1932-2013) was an Australian novelist most well known for his novel The Year of Living Dangerously, which was published in 1978 and also adapted into an award winning film. He won the Miles Franklin award twice; first for The Doubleman in 1985 and again in 1996 for Highways to a War. In 1995 he was awarded an Officer of the Order of Australia for his services to Australian literature. He was also awarded an honorary Doctor of Letters from his alma mater, the University of Tasmania in 1990.